Hello All… Please forgive me for this little announcement. 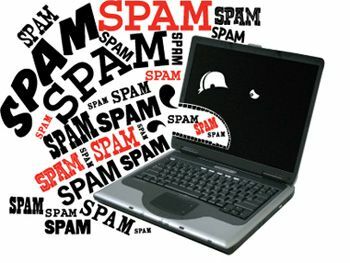 I just noticed that several comments had floated over to my spam folder over the course of a couple of months. Thank goodness for Megha from “Megha’s World” to point this out to me. I apologize if you never got comments and/or responses from me in the past couple of months. Good you noticed Becky.I gave also noticed that lately there has been an increase in the spam comments.Good thing is they are being marked as spsm unless they start blocking the right ones too. It happened to me too! I check myself now my spams comments folder! Yeah, I can tell that I’ll be checking more often than not for here on forward. Megha is a gem. She helped me too when my comments were going to spam folder.